Your office is your source of income and financial health. By eliminating these 5 things and implementing quick Vastu tips for office/workplace, your Career Luck and Wealth Luck will get a boost. No.1 Cluttered Desk – It builds unnecessary stress in your work and affects your productivity. You should regularly clear unrequired items and have a clean and organised desk. No. 2 Creaky Clock/Watch – It slowed down your Career Growth. Replace/repair the watch/clock immediately. No. 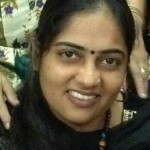 3 Broken/Non-Functional Items – It limps your income. We have a tendency to keep non-functional laptop/desktop accessories unattended in our drawers for long. Discard them or put in Red Tag Box. No. 4 Dry Plants/Flowers – It generated dead energy resulting in lethargic feelings and hammers your productivity. This is very common at home in the puja rooms or at the worship place. Replace it before it dries. No. 5 Unused Old Literature – We collect and store all the reading materials for ages for future reference. However, the majority of times, it is never used. They become the source of dormant energy. This energy creates stress at the workplace and affects your productivity. Donate these books to libraries or remove them. 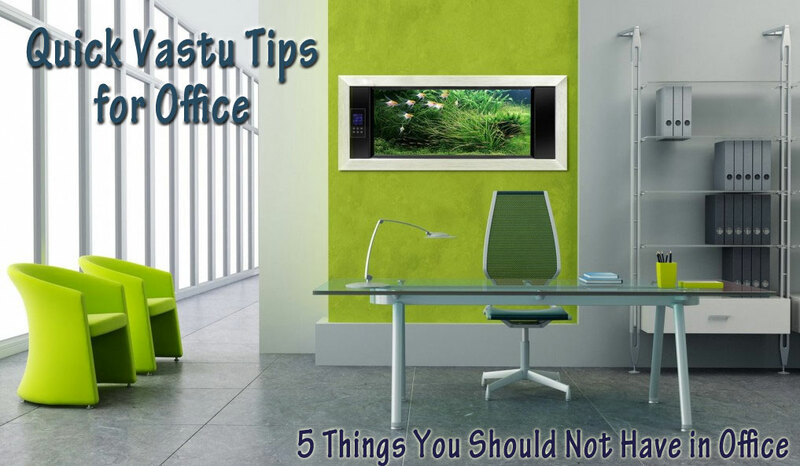 These 5 quick Vastu tips for office once fixed will boost the Vastu Energy in the office. You will experience the difference in the working environment after they are implemented.